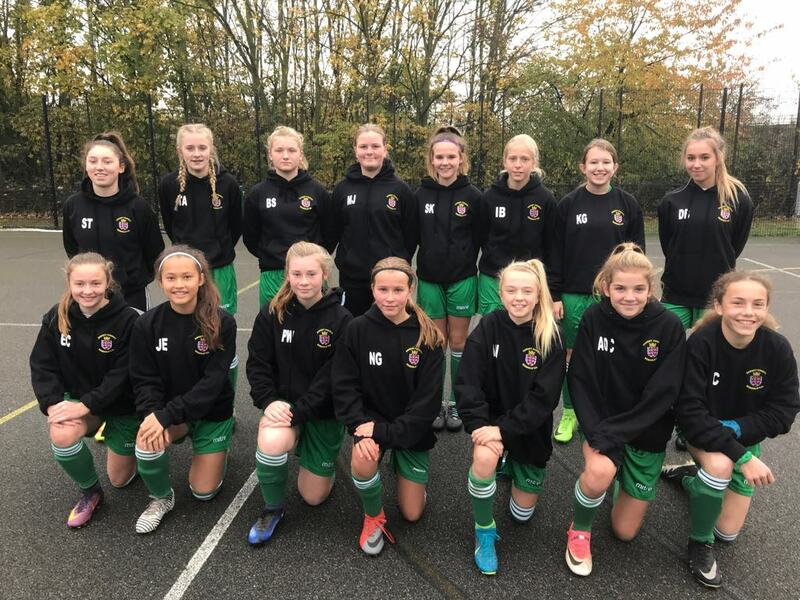 County U14 Girls team travelled to Devon on Monday 5th November for their first competitive game of the season and ran out 6-0 winners thanks to 3 goals in each half. 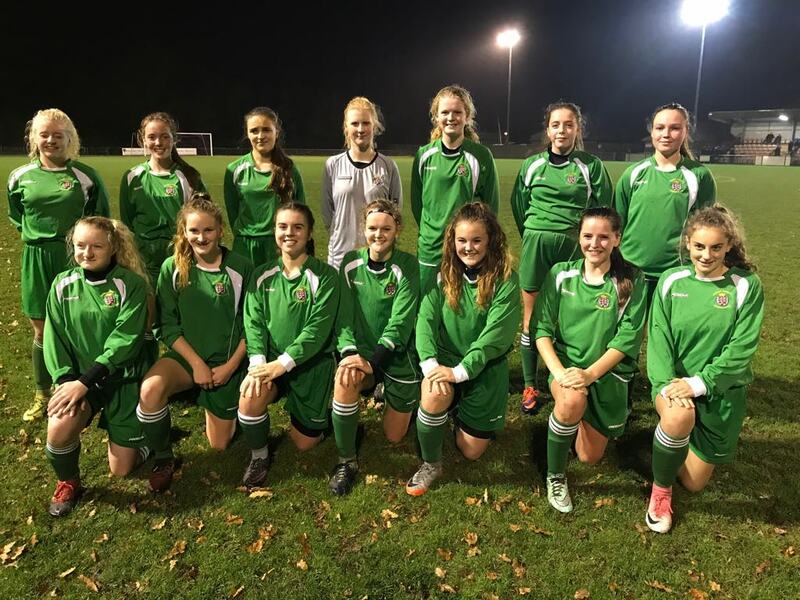 The U16 Girls team start their season on Saturday 10th with a trip to Sussex in the National Cup. Many thanks to New Milton Town for hosting the U14 Boys Cup clash with neighbours Hampshire on 8th November. 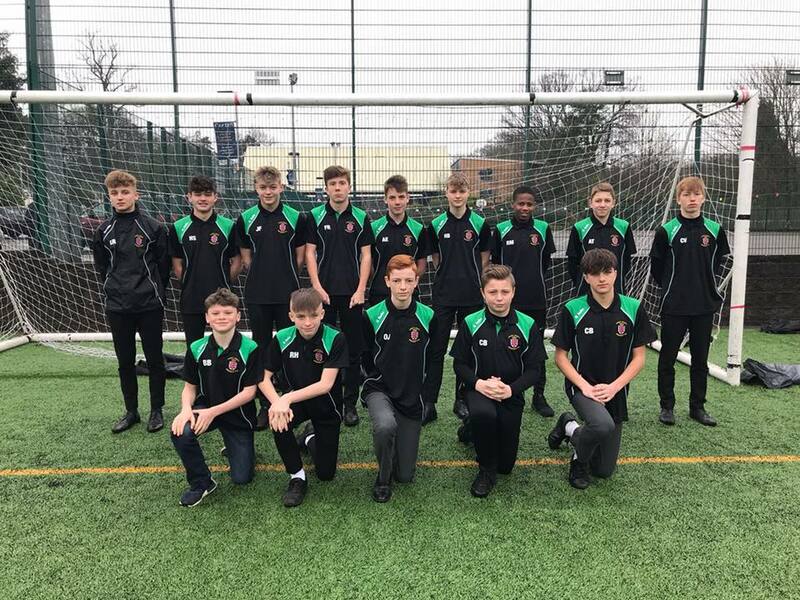 Hampshire won 2-1, but the game was a great advert for County Schools football and the Dorset boys will take plenty of positives as they move to take on Berkshire at Thatcham Town next week. 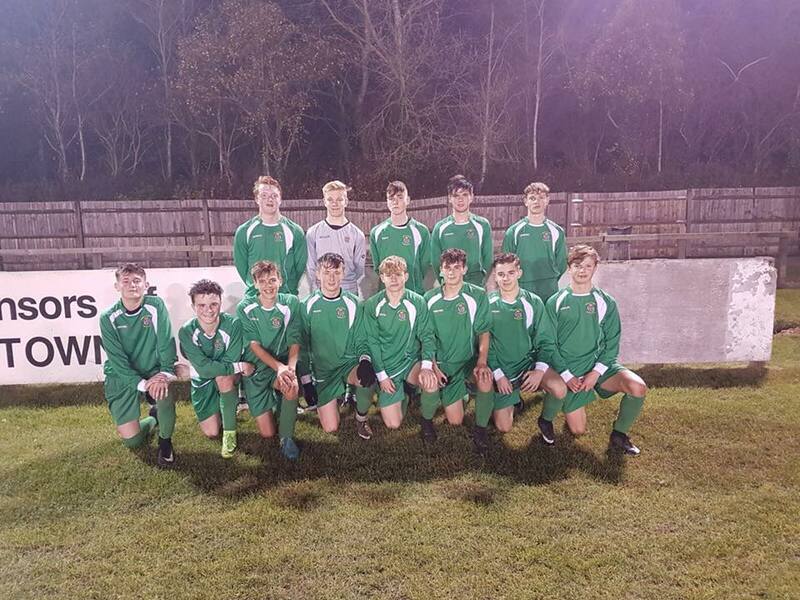 The U16 Boys start their campaign away to Somerset on Tuesday 13th November at Frome Town. A very busy few weeks is nearly over. Two cracking cup finals took place at KGV in the rain this afternoon. The U16s final saw Poole Grammar overcome Bournemouth School 4-2 and the U19s final went to extra time and saw Twynham beat Thomas Hardye 5-4. Not quite over for the term as the U16s Girls final between LeAF and BSG will take place in the morning.